Little Mariam had made much progress in her reading. She went from sounding each word out to reading fluently when the summer holidays suddenly interrupted her improvements. When she started the new school year, she returned to sounding out each word again. A conversation with her mum revealed that she hadn’t touched a single book during the break. This is typical of most children. The summer holidays to most families is a time when books are put away to make room for outings and relaxation. But it comes with a cost as learning slows down or comes to a stop and even, in the case of reading, regresses. Have you noticed how your child did really well in reading at the end of the school year but when she started a new year she seemed to have forgotten most of what she’s learnt? This is what is known as the summer slump or slide. The first time I encountered this as a teacher, I was shocked. With my own children, in the holidays, they followed a relaxed program of Qur’an recitation and memorisation, reading, writing and math. All this took them about an hour to do in the morning before they go off and do their own thing. So it came as a shock to me after I had spent all the effort to teach my kindergardners to read only to have them lose their fluency when they returned to school the following year. Don’t let this happen to your child this summer. What can you as a parent do to help your child maintain her reading skills or even improve on them? 1. 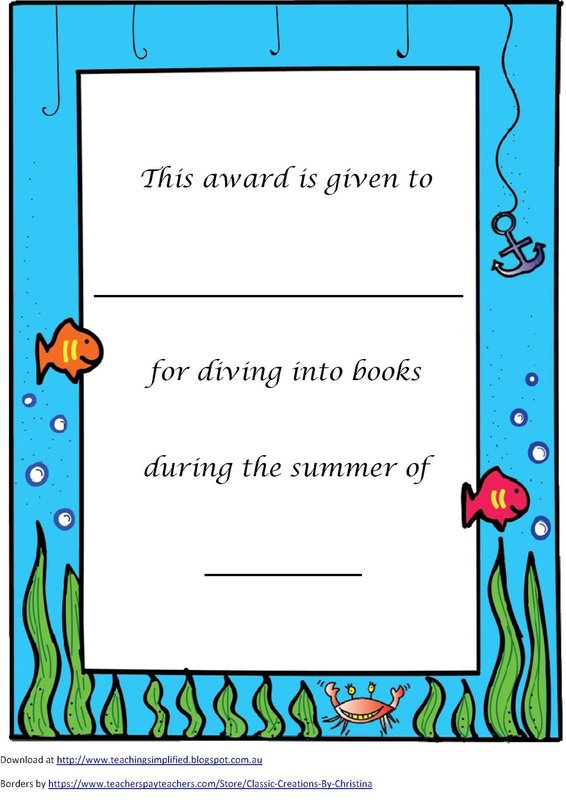 Enrol your child into a summer reading program at the library. Most local libraries will have a summer reading program. My local one has incentives throughout the program such as enrolment packs, competitions, prizes and certificates for everyone who participates. One year, they had a drawing competition based on the book that you’re reading. My son entered it and won a book voucher at a local bookstore. It was a brilliant idea as it got children who loved to draw but might otherwise not love to read to actually read and the prize got the child to buy more books to read! 2. Have a requirement that your child reads at least 1 book a week. Research has found that if your child reads at least six books over the summer it will help to maintain the level of reading. 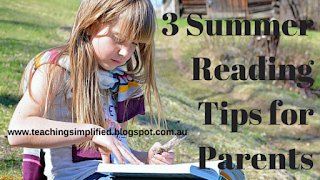 If your child reads more then it will help her to actually make gains in reading. Remember, the more children read, the better their fluency, vocabulary, and comprehension. My own minimum requirement for my children is that they read a chapter a day and they need to be reading books that are within their level not lower. Sometimes they become so involved with the story that they will read more chapters. If you don’t have access to a library to borrow books then go online. There are a few good free sites such as the ones below. 3. Provide activities to go with the books. 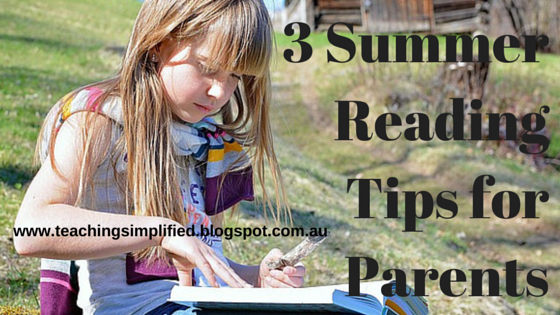 To motivate your child to read books, prepare activities to accompany them. You can have your child do a response to the book using an art form that she prefers or write an alternative ending. Do a search online for any activities that may already be available for the more popular books. Other activities can have something to do with the subject of the book to provide background knowledge for your child. This will help her to understand what she’s reading and hold her interest. An example of this type of activity could be if your child’s reading ‘Black Beauty’, then you can have activities where she can read or research about horses. 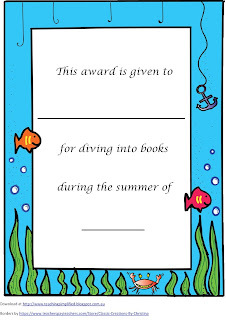 Download this free summer reading log and two summer reading certificates.